Welcome back to inMotion Gaming’s seven part retelling of the Kingdom Hearts saga. In this second installment, Kingdom Hearts: Chain of Memories. It was originally released on the Gameboy Advance in 2004, but was remade for the PS2 later on as Re: Chain of Memories. The images used in this article are from said remake. In case you missed last week’s episode of Re: Cap, you can find it here. Sora, Donald, and Goofy chase Pluto to a crossroads where a man in a cloak appears before them. He says some gibberish that they can’t understand and the paths converge to make one path leading to Castle Oblivion (Hopefully you remember Castle Oblivion and its origin in Birth By Sleep). They enter the castle and find themselves in Traverse Town, and discover that Leon and company have forgotten who they are, yet they remember the trio’s names. They continue out of Traverse Town and find themselves on the next floor of the castle. The cloaked man appears again and calls himself Axel and picks a fight. After defeating him, the trio continue through the castle experiencing their memories, all of which are distorted in some way. Eventually they start to lose their memories, and a being called a Nobody (to be explained soon!) named Namine begins replacing memories of Kairi with fake ones of herself. It’s revealed that Namine isn’t a bad person, but is being forced to do this by the head of the castle, named Marluxia. The game ends with a final battle for Sora’s life and Namine’s freedom. Sora, Donald and Goofy are then put to sleep by Namine so that she can attempt to rebuild Sora’s memories. While all this is going on upstairs, Riku wakes up below the castle. As he makes his way to the top of Castle Oblivion, he has to resist the darkness within himself. An Organization XIII member by the name of Vexen fights Riku to obtain his data and creates a replica of him to counter Marluxia’s plan. Ansem, who had previously taken over Riku’s body, tries to regain control of Riku, but is continually beaten back by King Mickey. On the way, Riku battles and defeats Lexaeus, a member of Vexen’s group, only to be dragged into the realm of darkness. However, he is saved by King Mickey when Ansem nearly succeeds in possessing Riku’s body. With Marluxia eliminated by this time, another of Vexen’s allies, Zexion, attempts to dispose of Riku by drowning him in light. Riku is saved by Naminé, who helps him to control his darkness, allowing him to defeat Zexion. Riku then meets a mysterious masked man named DiZ, who takes an interest in him, and sends him to find Naminé. 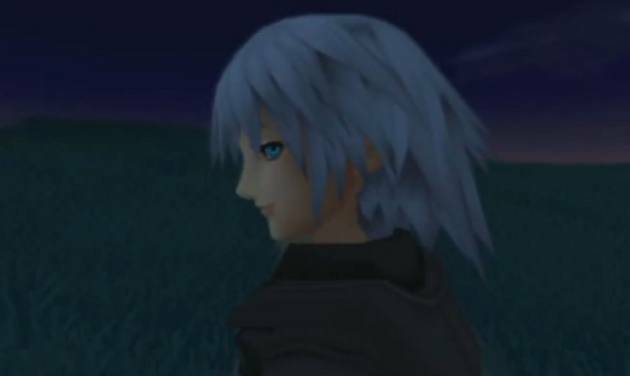 Riku’s replica, who has since learned of his altered memories and seeks to justify his existence, fights Riku only to be destroyed. Riku chooses to face Ansem upon learning from Naminé that Ansem lives in his heart, and defeats him after DiZ summons him for Riku to fight. 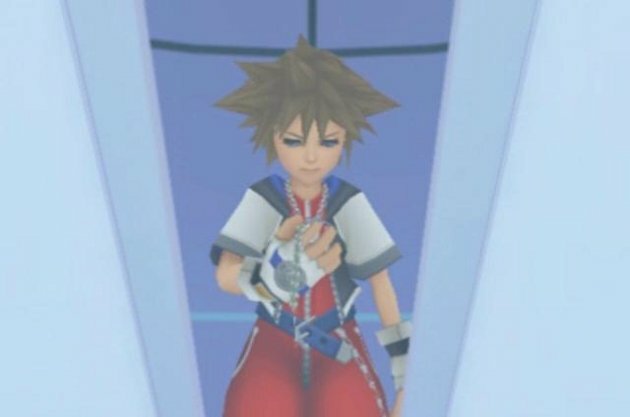 Stay tuned next week for our retelling of Kingdom Hearts: 358/2 Days, which completes the gap between Kingdom Hearts I and II.